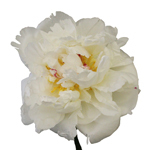 White Peony Flower August Delivery is a stunning flower with a large, lush head. Numerous ruffled petals slowly unfurl to create a large cottony bloom that you have to see to believe. 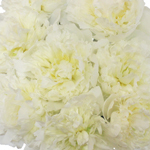 Dreamy and pure, white peonies are perfect for any event; feature them at a baby shower, elegant evening event or classic chic wedding. 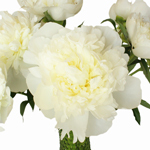 The 12th wedding anniversary flower, peonies embody romance and are regarded as a sign of prosperity and happy marriage. 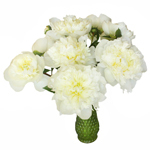 Peonies will look stunning when combined with roses, lilies and baby's breath or simply elegant arranged on their. 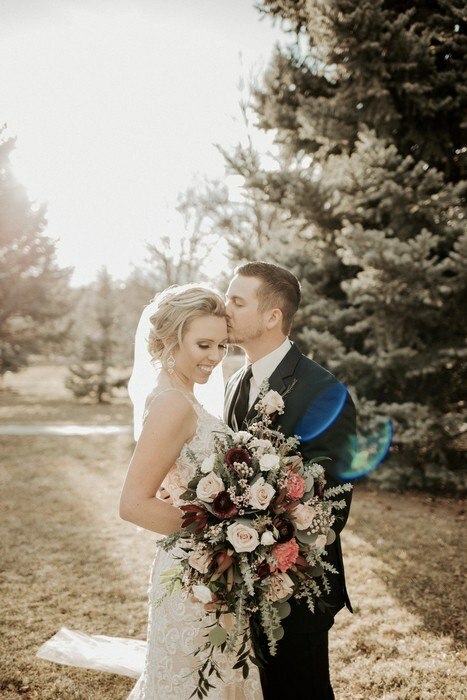 A cherished wedding flower with a sweet scent and perfect color, this bloom just makes you want to say, "I do." 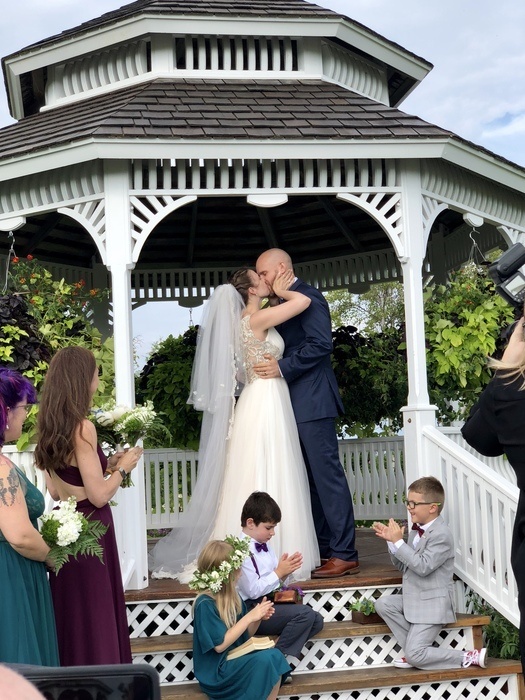 Symbolism: Happy life, happy marriage, good health, prosperity. Each stem has one focal bloom. Expected vase life is an average of 5 days. 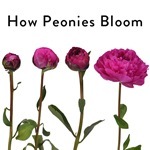 Over time, the color intensity of the peony will fade to a more subtle color. Grown Domestically in the USA, our August peonies are cut, packed and shipped from our Alaskan Partner Farms.